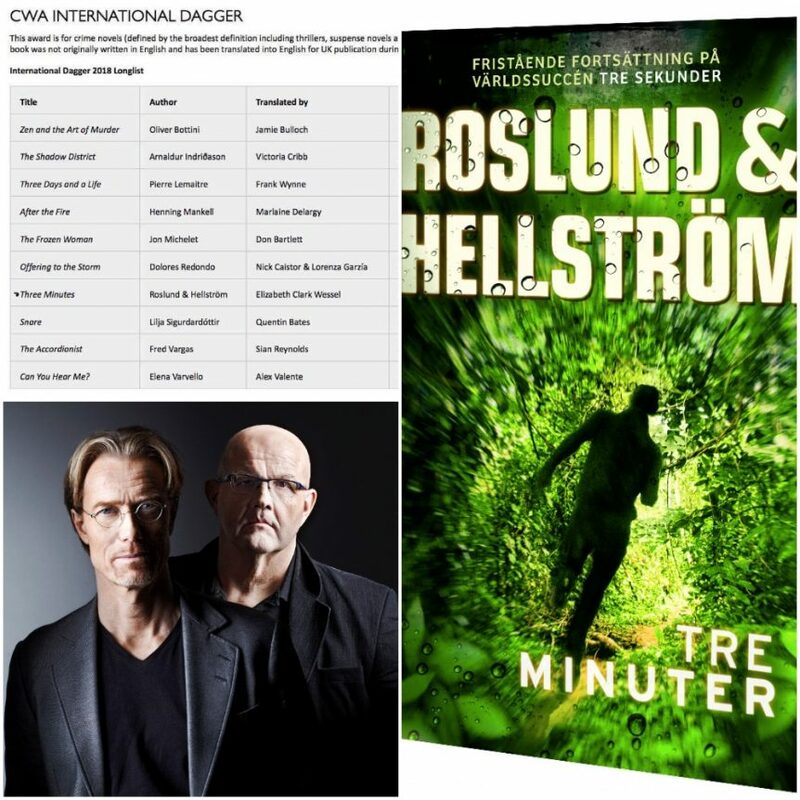 Roslund & Hellström has been shortlisted for the 2018 CWA International Dagger Award. The novel nominated for the prestigious award is Three Minutes. The author duo has previously won this award with Three Seconds. 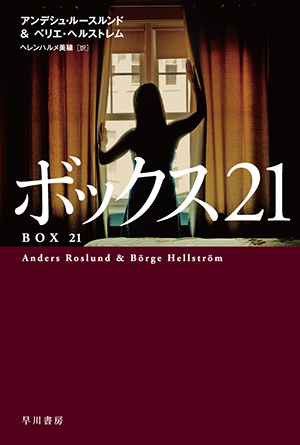 Roslund & Hellström’s ボックス２１ / Box 21 is published in Japan. The publisher is Hayakawa. 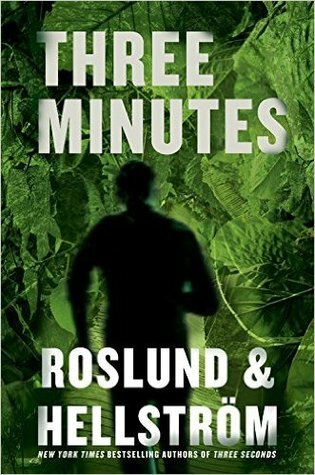 Roslund & Hellström’s Three Minutes is published in US. The publisher is Quercus USA. 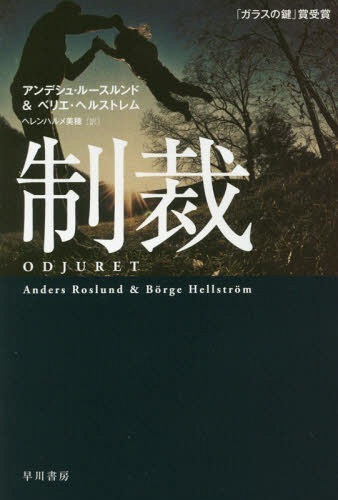 Roslund & Hellström’s 制裁 / The Beast is published in Japan. The publisher is Hayakawa. EestiPäevaleht Estonian Daily Newspaper) has selected the 12 Best Thrillers and Crime Novels of 2017 – Kolm Minutit is No. 1! 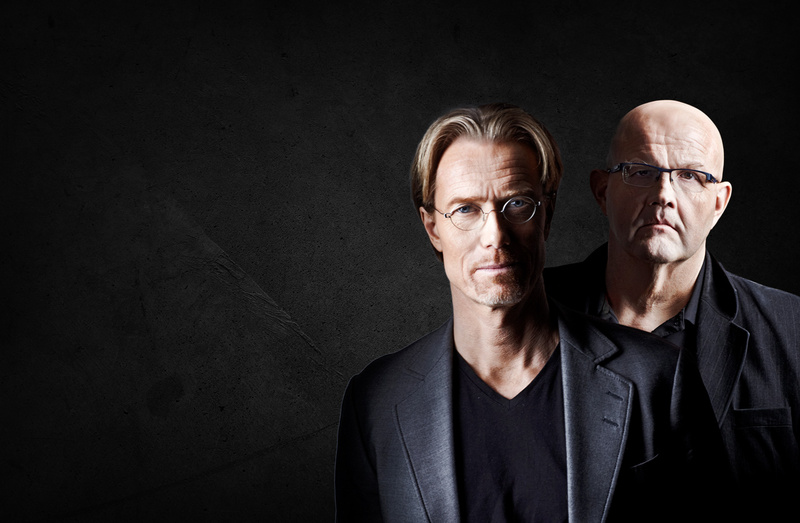 Roslund & Hellström’s Three Minutes is No. 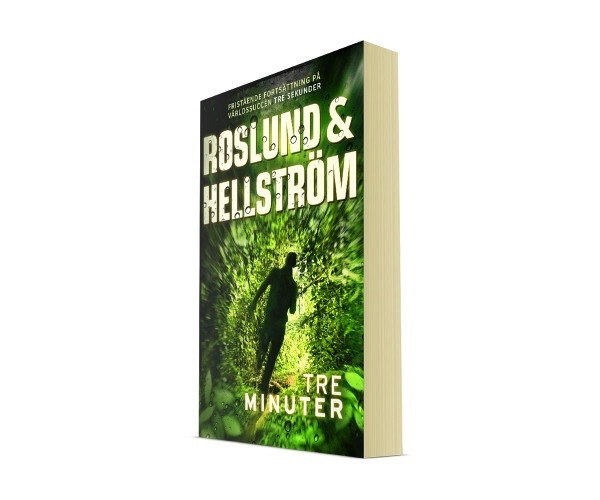 1 on Pocketgrossisten’s (The wholesaler of Swedish paperbacks) bestseller list right now. Read more here. Rights for Three Minutes are sold to Slovakia. The publisher is Ikar. Roslund & Hellström’s Three Minutes stays at the No. 2 spot on the official Swedish bestseller list for paperback fiction this week! 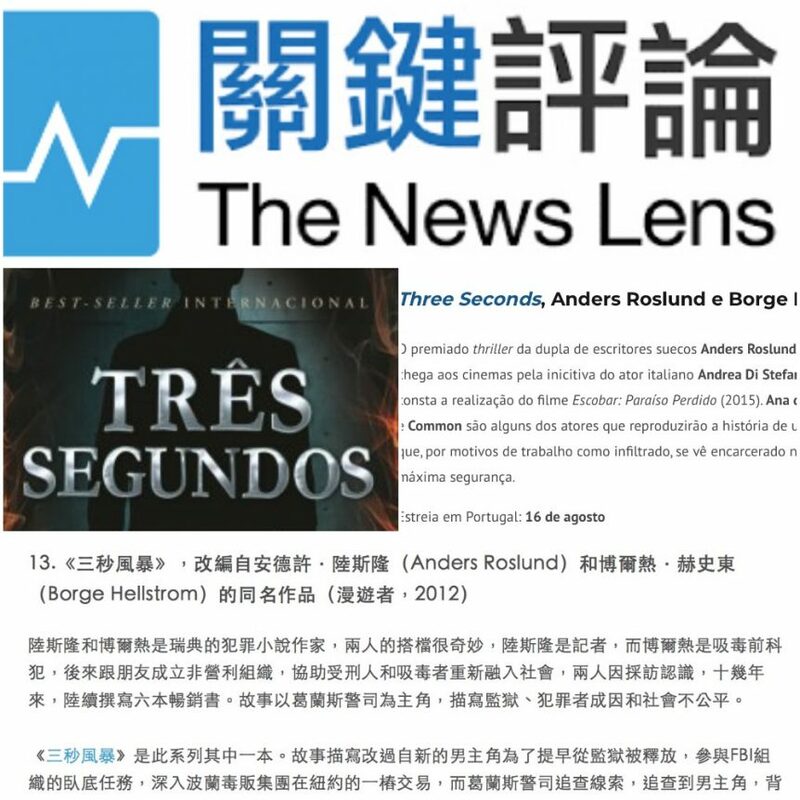 Roslund & Hellström’s Three Minutes is No. 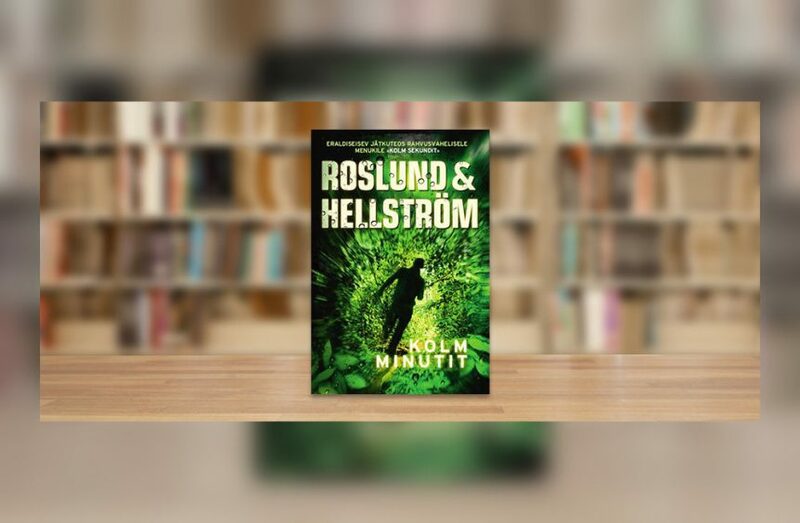 2 on the official Swedish bestseller list for paperback fiction this week.